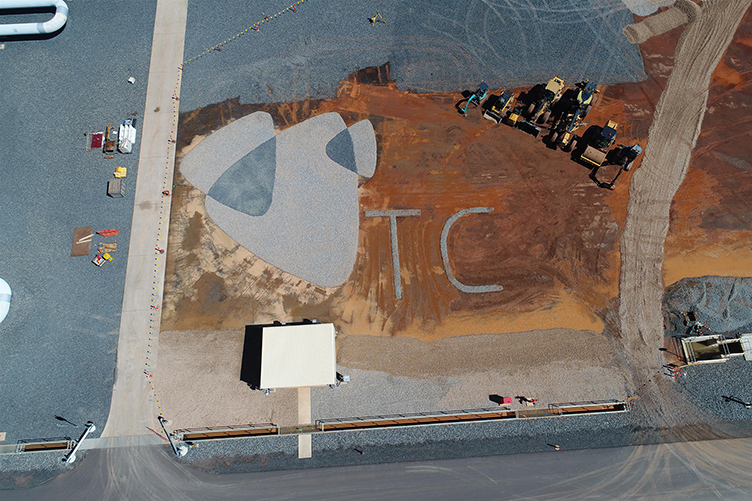 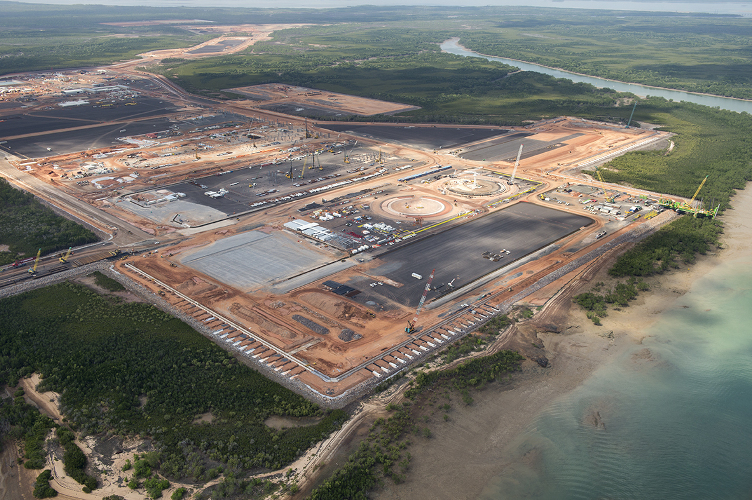 Territoria Civil completed the roads, paving and finishing works for the landmark CVL9 Darwin project in September 2018, working closely with our customer since 2016. 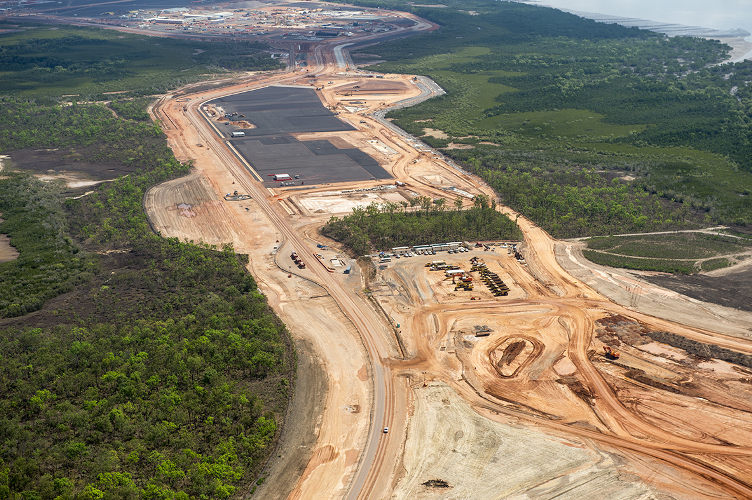 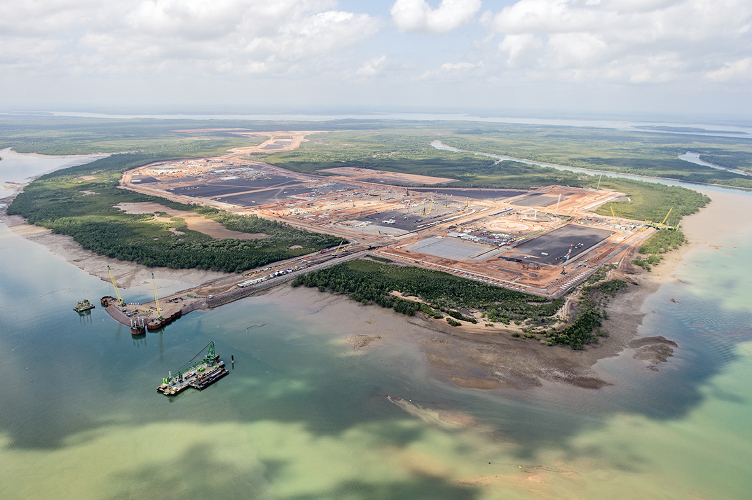 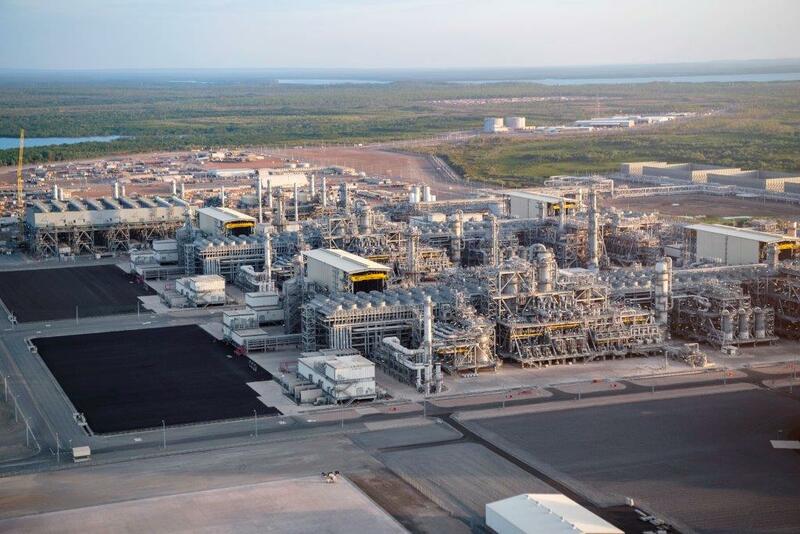 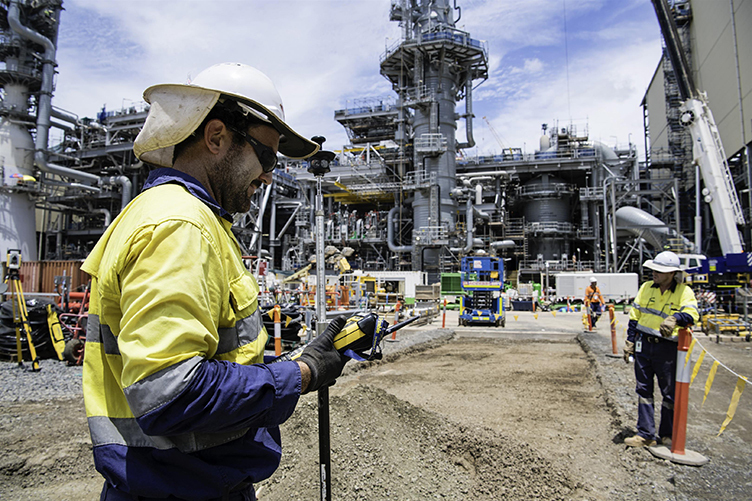 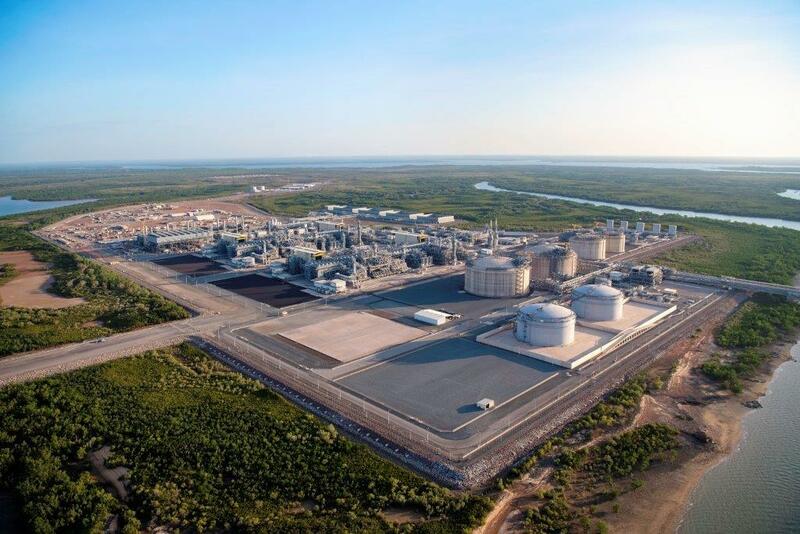 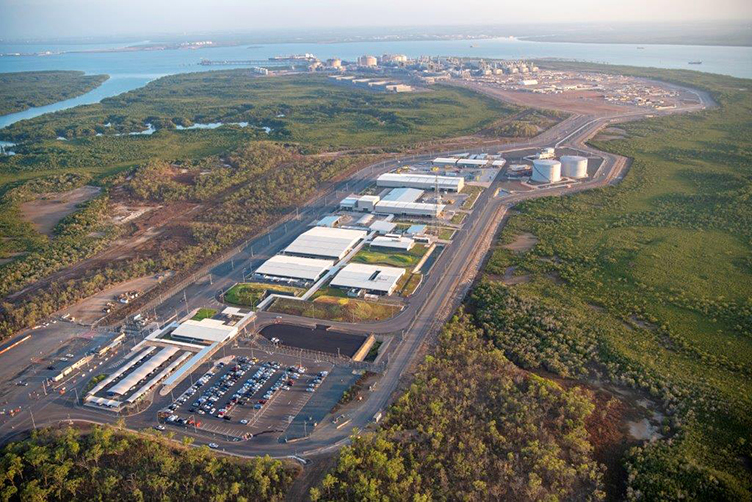 The Ichthys LNG project is one of the most significant oil and gas projects in the world, contributing $8 billion to the economy of the Northern Territory and directly benefiting 1,000 local businesses. 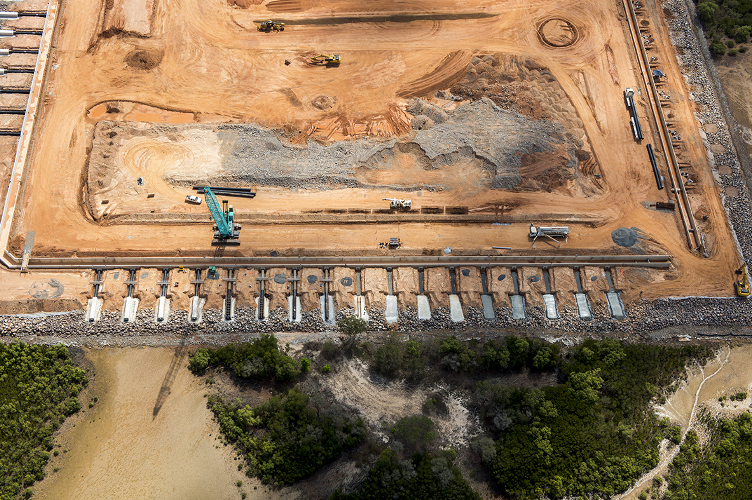 Our team ensured the safe and high-quality delivery of civil works including roads, signage, guardrails and underground piping in a highly complex environment. 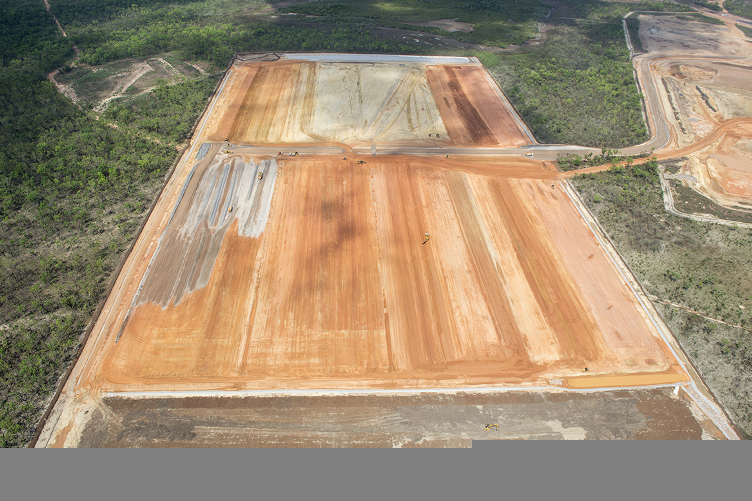 Our association with the project dates back to 2012, when we established the onshore site covering 140 hectares. 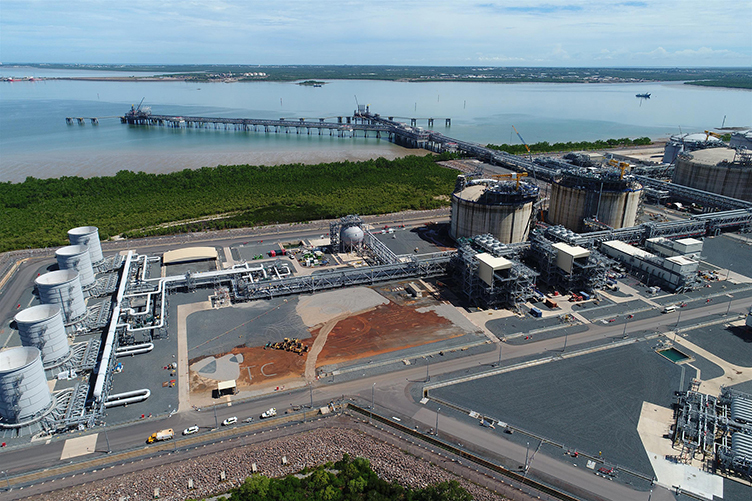 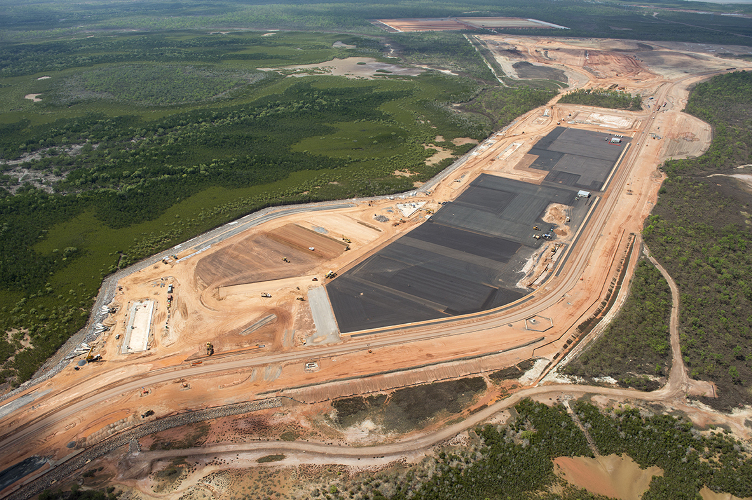 The two-year build included transforming, delivering pavement, drainage and ground improvement for the new LNG plant, access roads and the operations complex.